The traditional way of thinking about a brand revolves around the notion of luring customers and driving sales. In other words, branding tends to be approached with a purely commercial mentality. And while there is nothing intrinsically wrong with this angle, it becomes too narrow when there's a growing demand for transparency, authenticity and social responsibility. Whether you are running a one-man show, a tech start-up, a non-profit or a rapidly growing mid-size company, the first thing to consider is what a brand is, and what it is not. A brand isn't simply a trademark, logo or website. It can no longer be 'managed' like it would have been in the 80's or 90's, but it can be shaped and nurtured. It isn't static but highly dynamic. A brand is a story, a platform, a promise made and a promise kept. It lives and breathes within a particular community, and it serves as a vehicle for dialogue with multiple stakeholders. Hence, the most important job of a business leader is to understand the why behind everything the brand does and steer the conversation accordingly. The days in which a brand's destiny was solely in the hands of CMOs are long gone. Nowadays, it is in the hands of anyone with a smartphone or a twitter handle. Probably more importantly than anything else, though, is recognizing the role that a brand plays in recruiting, inspiring and developing talent. The more positively a brand resonates with the company's own workforce, the better its chances in the outside world. Cultural Context: beyond an audience or 'target' ... what purpose does the brand play in people's lives (internally and externally)? what factors might influence employee engagement and public opinion? how can the brand help alleviate cultural tensions? REI's #optoutside campaign isn't merely a promotional hashtag but a sincere expression of the brand's core values. The idea was to challenge the American tradition around Black Friday as REI opted to close all its stores that day (and not process online transactions either) so people would enjoy the outdoors. It's worth noting that this effort goes hand in hand with REI's business model, which functions as a cooperative. In other words, it's an authentic way of reinforcing the sense of complicity that REI shares with its customers, thus an integral part of a broader and long-term brand story. Versatility: beyond product-specific benefits or 'positioning' ... how well can the brand adapt to changing conditions while staying true to its core mission? how does it go about cultivating a spirit of innovation while prioritizing initiatives? 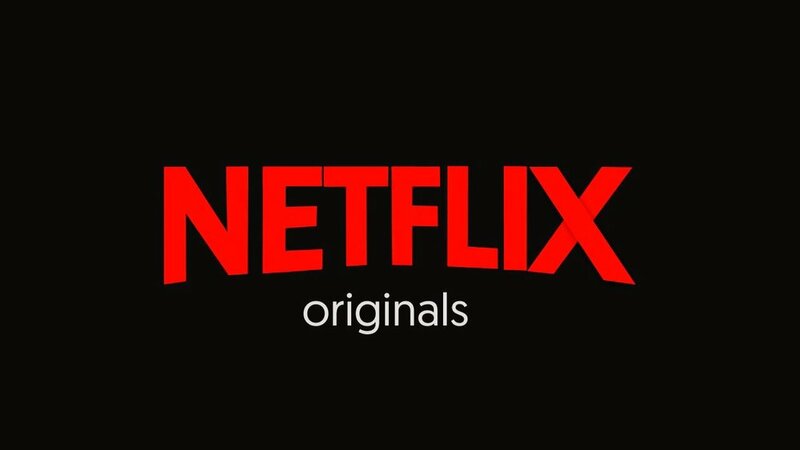 Having started as a DVD rental by mail service in the late 90's, Netflix eventually shifted its focus towards streaming online video, and in 2012 began commissioning original content. In 2016, Netflix passed the three major networks - NBC, ABC and CBS - in primetime Emmy nominations, and trailed only slightly behind FX. The brand that originated as a competitor to Blockbuster is now going head-to-head against HBO. All of this happened in less than two decades. Symbols, Myths and / or Rituals: beyond a logo or slogan ... what are the recognizable signals that can help tell the brand story and engage people's collective psyche? New Zealand’s All Blacks have given the haka international recognition by performing it before every match, and in the process making it a distinctive feature of their brand. The haka is a type of ancient Māori war dance traditionally used on the battlefield, as well as when groups came together in peace. Haka are a fierce display of a tribe's pride, strength and unity; it includes violent foot-stamping, tongue protrusions and rhythmic body slapping to accompany a loud chant. Sense of Community: beyond loyalty programs or social media ... what is the broader invitation that the brand extends to its stakeholders? how does it build a network of contributors, ambassadors and influencers? The indoor cycling phenomenon SoulCycle, which operates on a pay-by-class model and does not offer memberships, seems to offer something unique: a sense that what it sells is more than a workout. Devotees of the chain cite benefits from their engagement with SoulCycle that go well beyond the physical. Detractors, on the other hand, are prone to look at this sort of talk and say the word “cult.” But saying a company’s customer base is a cult may just be another way of saying the company has a sustainable competitive advantage in the form of deep customer loyalty. Emotions: beyond a momentary reaction to an ad or hashtag ... how does the brand evoke an on-going emotional connection with people? how does it express the ethos of an organization? how does it create meaning?